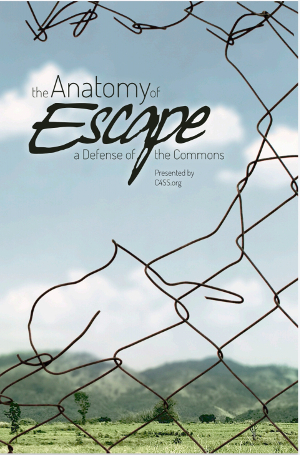 C4SS has teamed up with the Distro of the Libertarian Left. 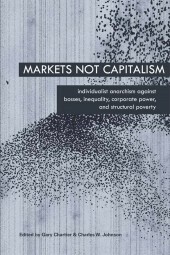 The Distro produces and distribute zines and booklets on anarchism, market anarchist theory, counter-economics, and other movements for liberation. 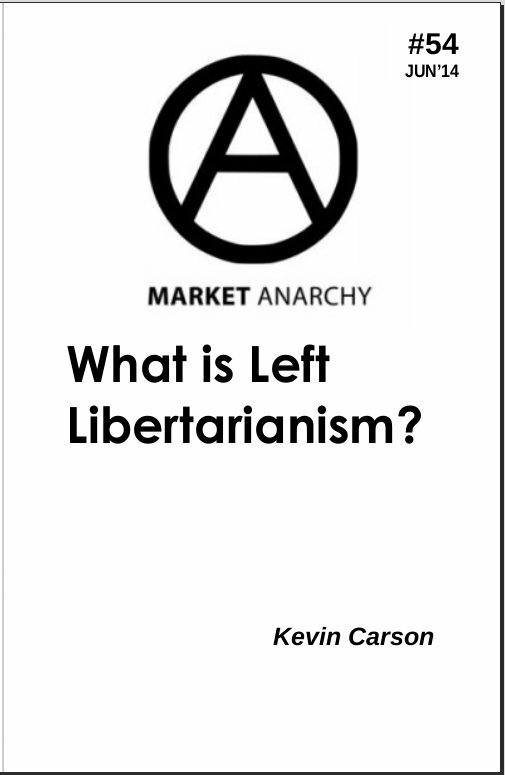 For every copy of Kevin Carson‘s “What Is Left-Libertarianism?” that you purchase through the Distro, C4SS will receive a percentage. 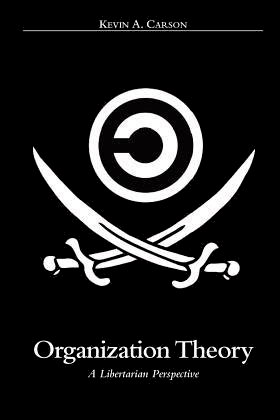 Support C4SS with Kevin Carson‘s “What Is Left-Libertarianism?“. “We on the Libertarian Left consider it utterly perverse that free market libertaria­n­ism, a doctrine which had its origins as an attack on the economic privilege of landlords and merchants, should ever have been coopted in de­fense of the entrenched power of the plutocracy and big busi­ness. 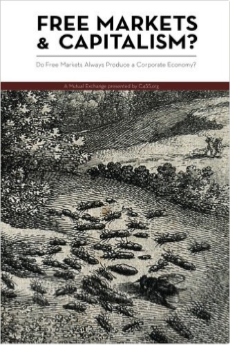 The use of the ‘free market’ as a legitimizing ideology for triumph­ant corporate cap­i­tal­ism, and the growth of a community of ‘libertarian’ propagandists, is as much a perversion of free market principles as Stalinist regimes’ co­opt­at­ion of rhetoric and symbols from the historic socialist movement was a perversion of the working class movement. . . .
“The industrial capitalist system that the libertarian mainstream has been defending since the mid-19th century has never even remotely approx­im­at­ed a free market. Capi­t­al­ism, as the historic system that emerged in early mod­ern times, was founded on the dissolution of the open fields, en­closure of the commons and other mass­ive ex­propri­ations of the peas­antry. Capitalism evolved into a world system through the col­on­ial occupation, expropriation and enslavement of the glob­al South. 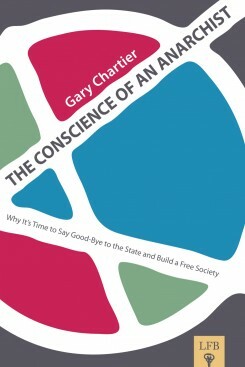 We of the Libertarian Left want to take back free mark­et principles from the hirelings of big business and the pluto­cracy and put them back to their original use: all-out assault on the en­trenched economic interests and privileged class­es of our day.